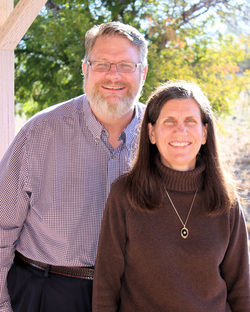 PCC's story began in 1994 when Bob and Ruth Irvine, along with their five young children, settled in the valley and began building relationships with their irreligious and unchurched neighbors and acquaintances. PCC's first public service was Easter of 1997 with a core of seven adults. PCC has been blessed to be a community where many have come to know Christ, grow in their devotion, be sent out to make an impact for Christ in places near and far. PCC has also become a safe place for Fasi speaking people to embrace Christ as Lord and worship Him freely. PCC exists to turn fans of Jesus into fully devoted followers of Christ so they can changed their world for Christ.